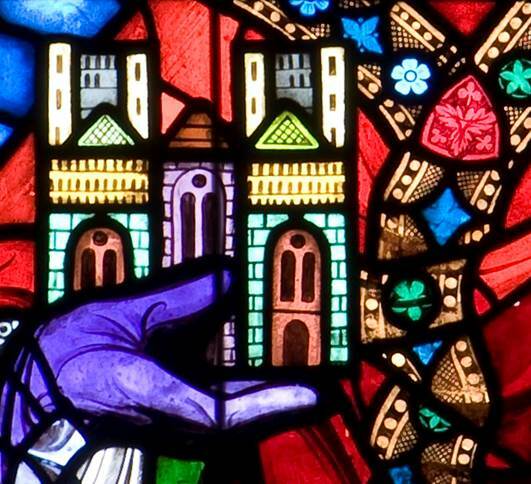 From its very conception, Lincoln Cathedral was designed to be more than just a building. It was designed to welcome, to inspire and to tell a very unique story to all who came. It was once the tallest building in the world, as its central tower, topped by an incredible lead spire, soared 525ft into the heavens, proclaiming far and wide the message of God’s glory. Even today, it is difficult not to be awestruck as you stand at the West End and gaze along the Nave, the vaulted ceiling almost floating above you, or study the West Front with the twin Western Towers rising unwaveringly into the sky. 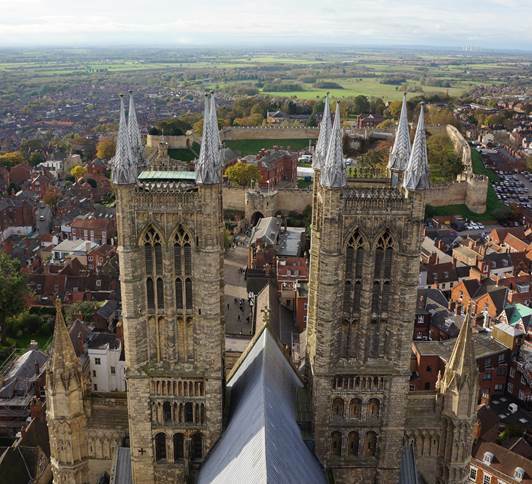 Lincoln Cathedral remains an icon of Lincolnshire, and is truly an architectural wonder of the world. At the time of writing, it is the only Church of England Cathedral that is included on the Heritage at Risk Register – Lincoln Cathedral is a treasure we cannot afford to lose. The Fabric Fund works tirelessly to support the continuous programme of conservation and restoration that is required to sustain this glorious medieval Cathedral, both for us today, as well as those future generations who we hope will also be able to visit and be inspired. Today the challenges of conserving, restoring and sustaining a medieval Cathedral Church such as Lincoln are immense. The Cathedral is constantly vulnerable to wind, precipitation and pollutants that together, are slowly stealing the fabric of the Cathedral away. It takes approximately 100 years for the cycle of works that arrests this decay to move around the Cathedral, meaning that to a certain extent, it is true that the Church thinks in centuries and not years. It is interesting to note that as part of the Cathedral’s listing on the Heritage at Risk Register, it was challenged to spend approximately £1.6million each and every year to ensure the condition of the building does not worsen. In order to achieve such a challenging goal, the Cathedral relies on its dedicated in-house Works Department. Lincoln Cathedral is incredibly fortunate to have an in-house Works Department, made up of individuals who are not only passionate about their work on the Cathedral building itself, but in continuing and developing the important heritage skills that are so important to sustaining a vast medieval Cathedral such as Lincoln. 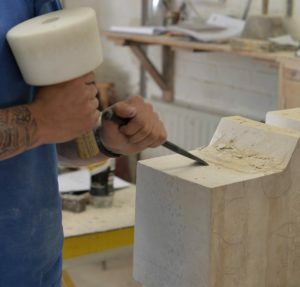 As far as possible, all our craftspeople are true to the traditional processes that the original medieval craftsmen would have used in the construction of the Cathedral, although they do have the benefit of some more modern machinery and techniques to help them in the task. Wherever possible, they always try to ensure that the existing fabric is retained and only when the structural role of a stone, carving, joist, lead roof or section of glass can no longer be performed, will it be replaced with new. 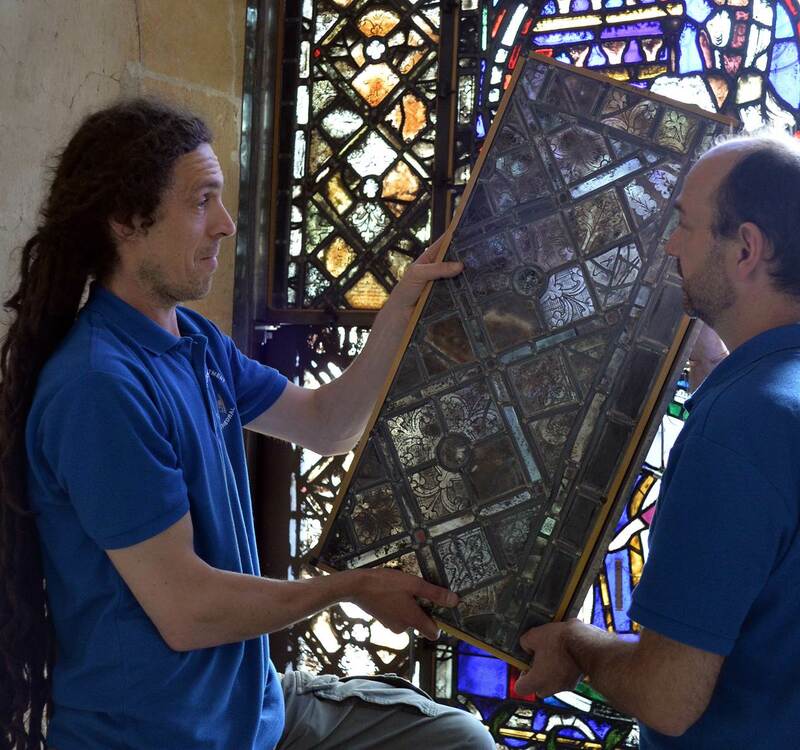 From carving a new piece of stone to conserving beautiful medieval glass, the skills of the Works Department are the most important element in conserving and restoring the fabric of the Cathedral. It is important that the Cathedral continues to undertake the training of new apprentices as well as developing the skills of its existing workforce. If you would like to give your time to support the Fabric Fund, be that to help with Fabric Fund events, or to serve as a volunteer fundraiser, we would love to hear from you. 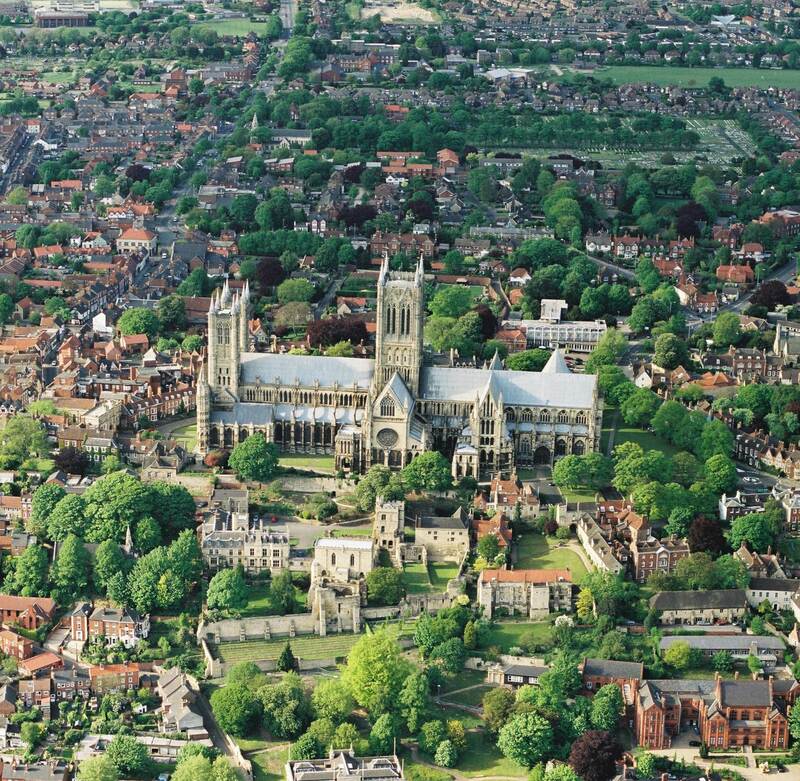 Lincoln Cathedral has a comprehensive membership scheme that provides a range of exciting benefits to our members. Starting from £24 per year, becoming a member and targeting your membership donations towards supporting the Fabric Fund is a popular way to show your support. 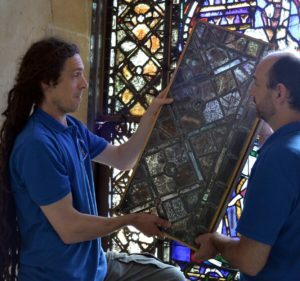 Adopting a stone or section of stained glass is a fabulous way to support the Fabric Fund and know that your donation is going towards the conservation of the building. You may even wish to sponsor the creation of a new carving. For more information about adopting a stone please click here. For more information about adopting a section of glass please click here. For many people, leaving a gift in their Will is the ideal way for them to show their support for causes that have meaning for them. By leaving a gift in your Will to the Fabric Fund, you too could help future generations be inspired by Lincoln Cathedral. For more information about leaving a gift to the Lincoln Cathedral Fabric Fund in your Will please click here. Should you wish to speak to us about supporting the Fabric Fund, please contact 01522 561614 or email fundraising@LincolnCathedral.com and we shall do all we can to assist.